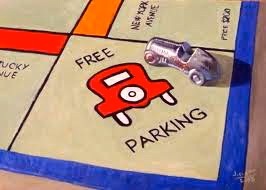 Monday, December 31, we will be closing at 3:30. 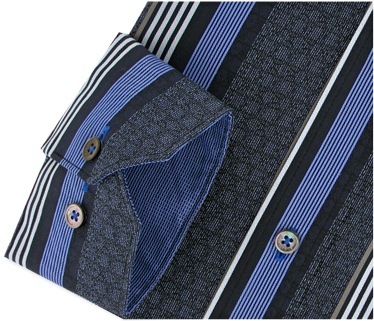 Looking for mens clothes at a great price? 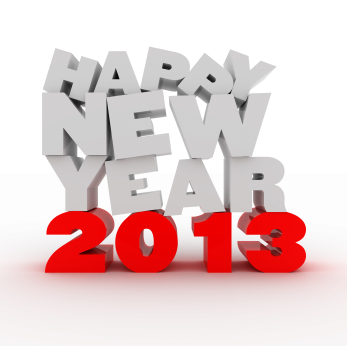 Our January Sale is on. 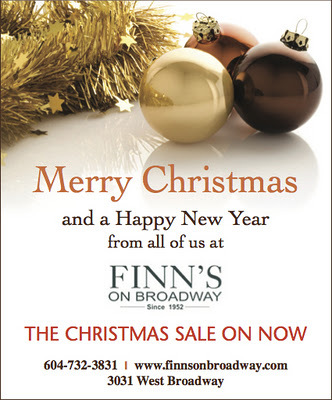 The Christmas Sale continues at Finns on Broadway. 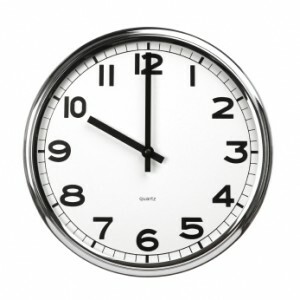 Our store will be opening this Sunday from noon until 5PM. 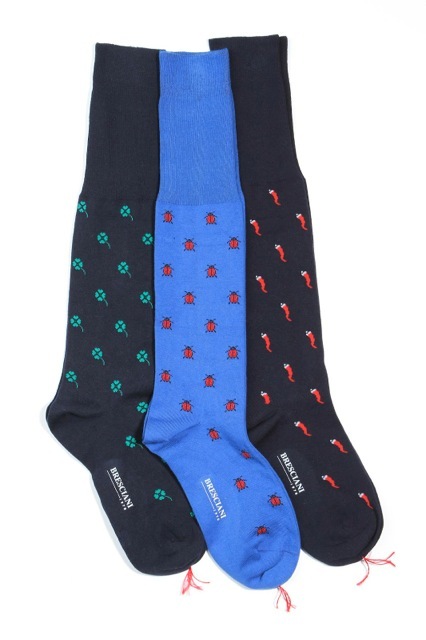 The "Good Luck" socks. We all could use some. White Christmas! 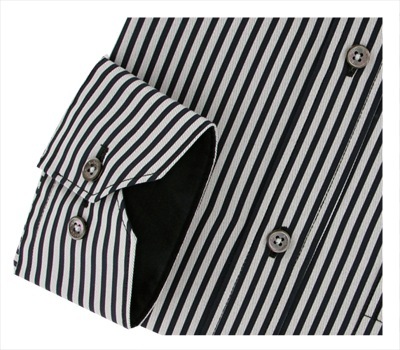 Finns on Broadway stock the slim fit "white label' sport shirts from Bugatchi Uomo, as well as the classic regular fit "black label" shirt. 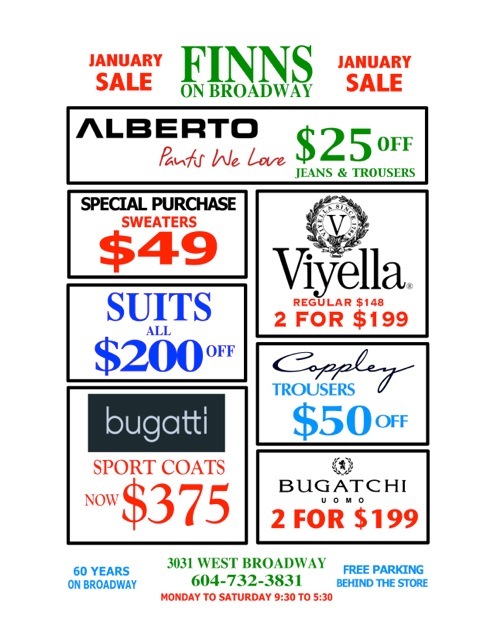 Mens denim jeans, and the Ceramica dress pant by Alberto are alway in stock at our mens clothing store on West Broadway. 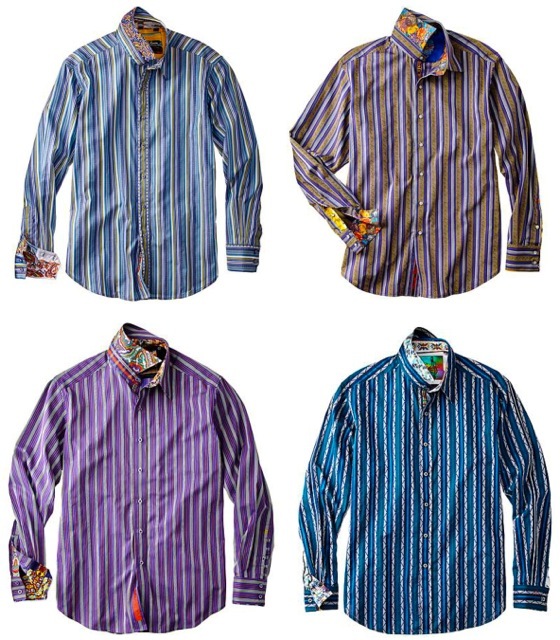 Robert Graham's bold sport shirts, cotton sweaters, jeans, or their colorfull socks, make mens clothing a great Christmas gift this season. 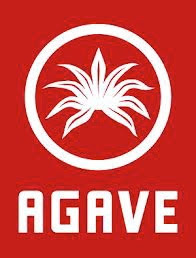 Mens jeans by American brand Agave Denim, are stocked year round at Finns. Finns on Broadway stock a wide range of Viyella mens shirts for the Christmas gift giving season. Our selection include tartans, plaids, tattersalls, and solid colors. 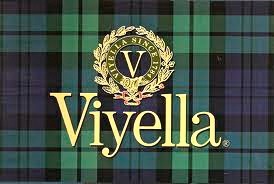 Viyella robes? We have them too. 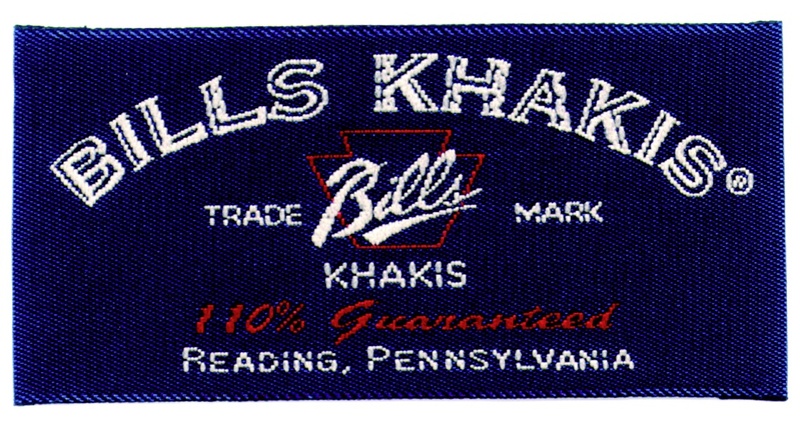 We are Vancouver's only supplier of cotton pants by Bills Khakis. Made in the U.S.A. of rugged 8.5 oz. 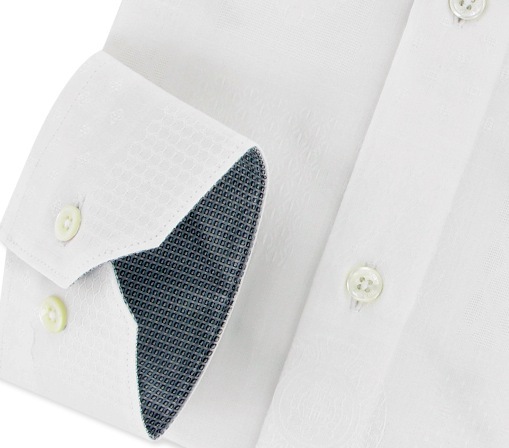 cotton twill. New styles of reading glasses from eye bobs have arrived in time for Christmas gift giving. You "red" my mind. 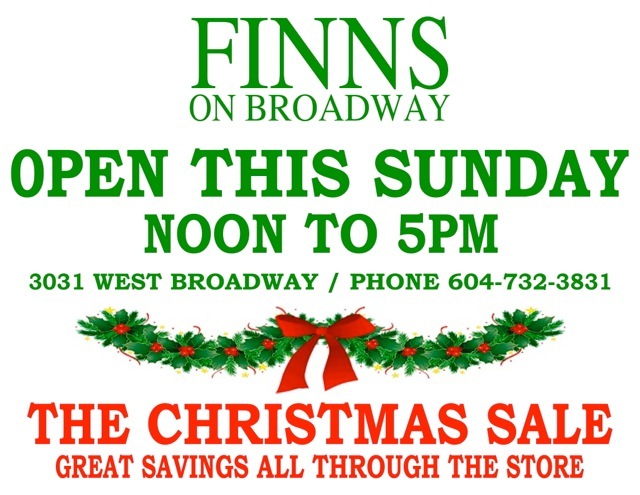 Searching for mens clothing in Vancouver, try Finns on Broadway. CORDUROY PANTS ... We stock five varieties of cords in our store on West Broadway. 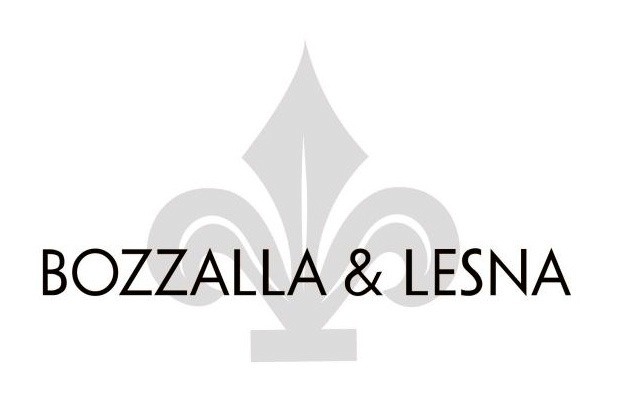 Stretch cords from Canadian maker Coppley, and a stylish wool corduroy trouser from the Bozzalla & Lesna mill in Italy. Also a microfiber pin wale cord pant, and a selection of washed corduroy slacks from Bills Khakis, and Riviera. Finns on Broadway will gift wrap your mens clothing purchase on the spot. 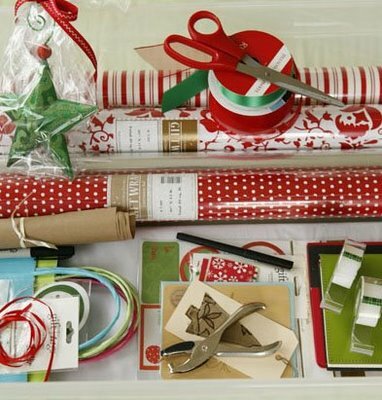 We have a large variety of traditional paper, ribbon, and gift tags for you to choose from, all complimentary.